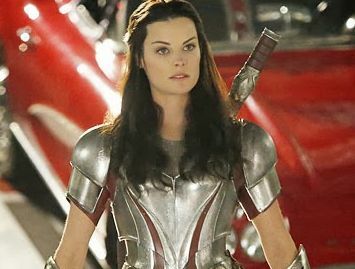 Lady Sif Set to Appear Once Again on Marvel’s Agents of S.H.I.E.L.D. Marvel Entertainment (via TV Insider) has announced that Jaimie Alexander will reprise her role of Lady Sif in an upcoming episode of “Marvel’s Agents of S.H.I.E.L.D.” having previously appeared in Episode 15. The character will appear on Earth without her trademark armor or memory, having no idea who she or Thor is. 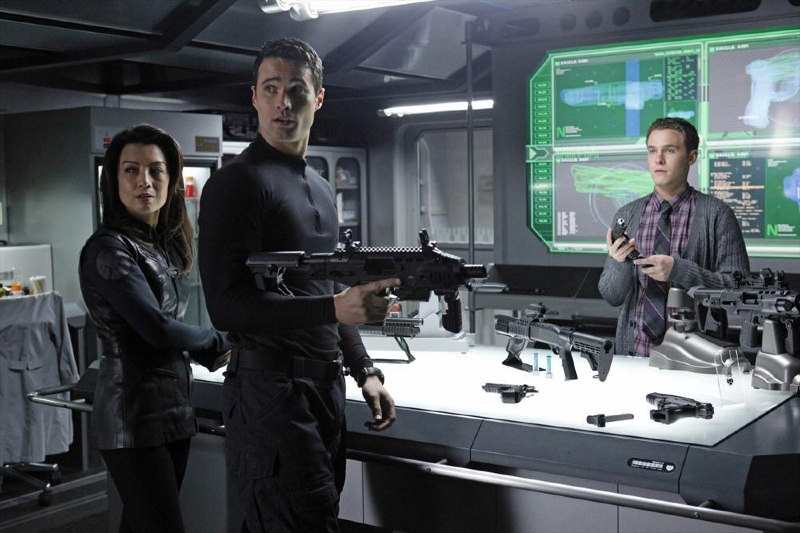 “Marvel’s Agents of S.H.I.E.L.D.” will return to ABC on March 3. The series airs Tuesdays at 9 P.M. EST. Though unconfirmed, Sif will likely also appear in Thor: Ragnarok, which is scheduled for release on July 28, 2017. Tags: Agents of SHIELD, jaimie alexander, lady sif, Marvel's Agents of S.H.I.E.L.D.